every $50 spent online gets a special perk! From February 5th – 9th we are running a special add-on for all online gift certificate purchases. For every $50 spent in individual gift certificates purchased online will get your recipient a special indulgent add-on at no cost to you! Just be sure to list a name as a recipient of your online gift certificate and we’ll place a note in their client file. 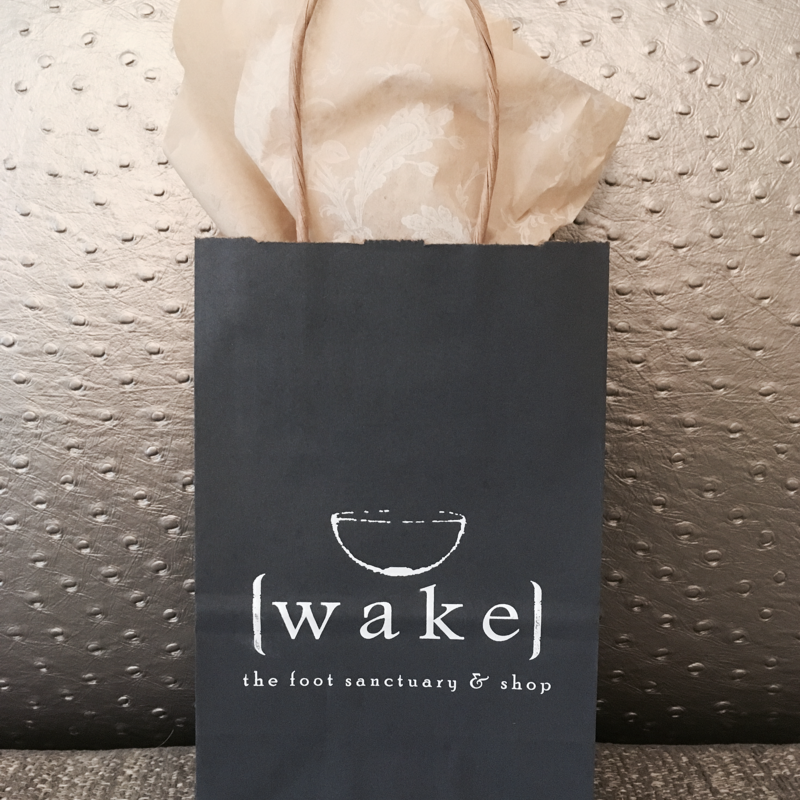 When they come to spend their gift certificate they will get a gift bag with an Orgaid organic sheet mask, Wake Foot Sanctuary tub tea, and two French Broad Chocolates truffles. One more way to say, “you deserve it!” They can take a little something extra home with them to keep the relaxation and pampering going after some rejuvenating time in our sanctuary.